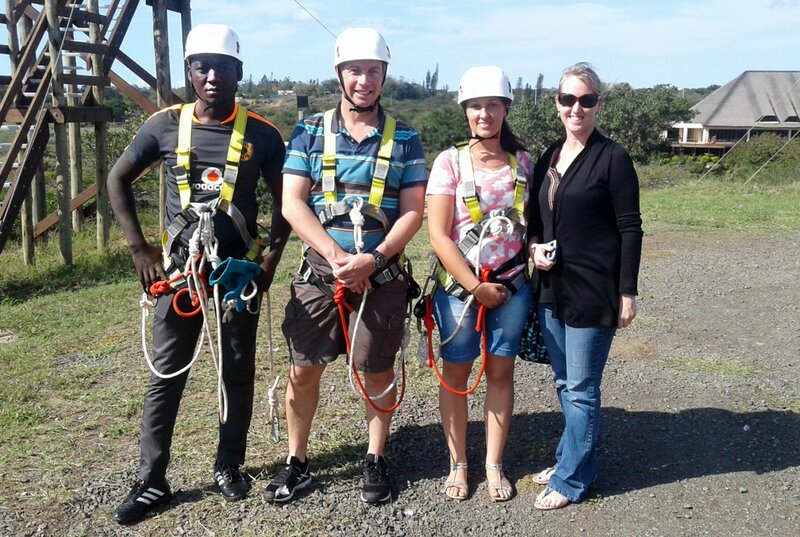 Dare to experience an adrenaline-packed adventure of a lifetime. 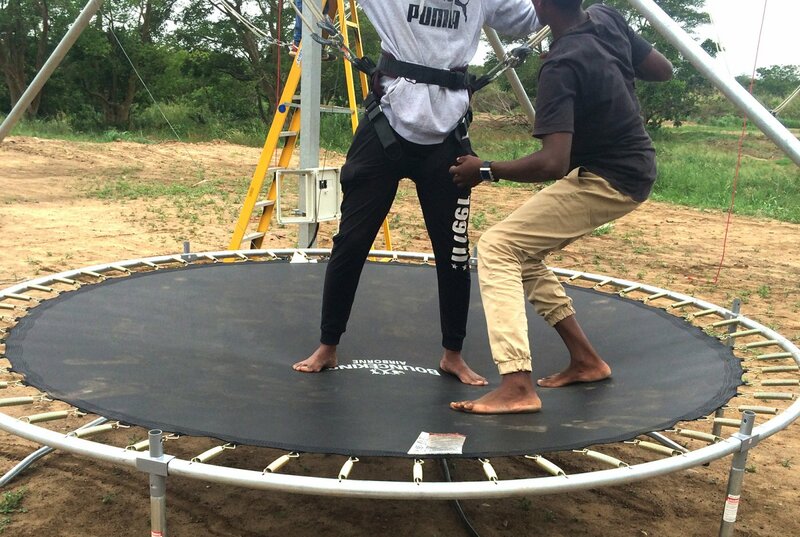 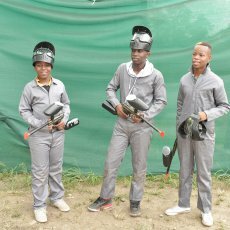 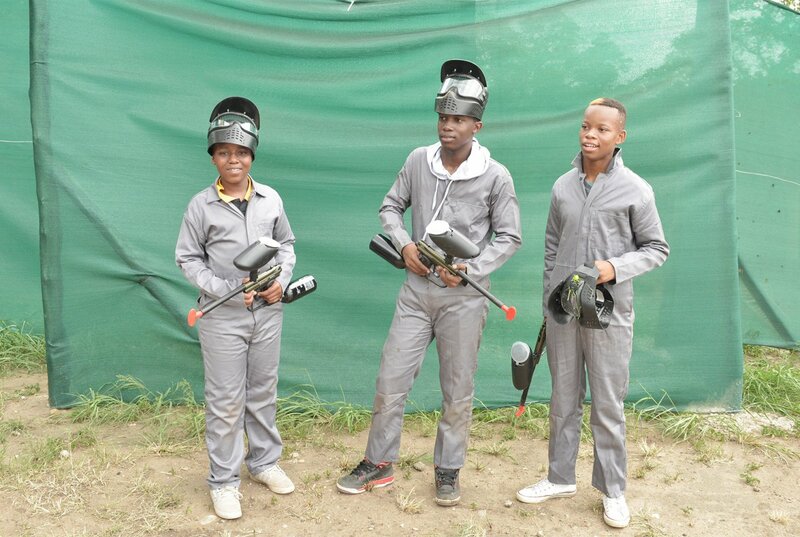 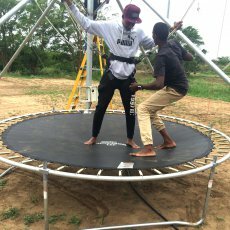 Whether it is paintballing, bungee trampoline or the zipline tour you will experience nature in a way you've perhaps only dreamt of before. 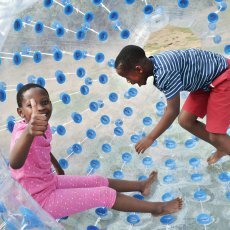 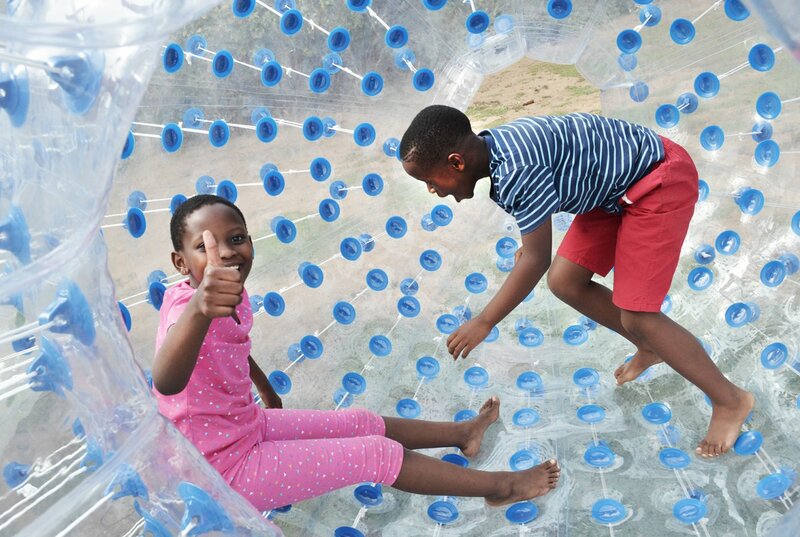 Ideal for families, friends, events, team building and social enjoyment. 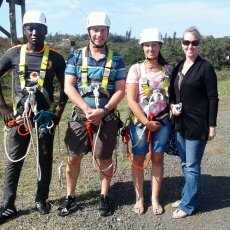 The highly experienced guides, engineered equipment and an unparalleled commitment to safety and service, allow you to create daring memories to treasure.